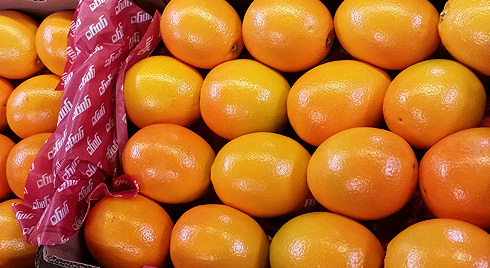 As the pride and joy of South African citrus, GOGO RED, our super class 1 fruit, is in a league of its own. The fruit is absolutely perfect. 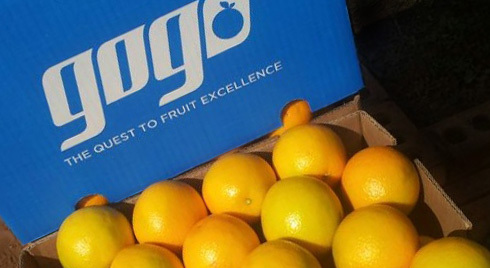 When fruit is labelled as a GOGO blue, class 1, you can expect an above average class 1 piece of fruit. 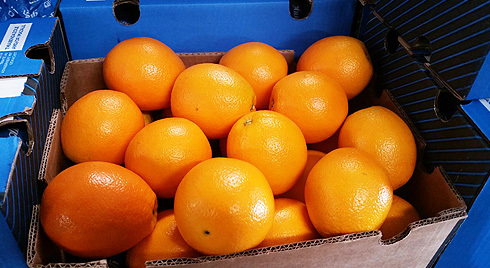 Upon opening a GOGO blue, class 2 box, you can expect an above average class 2 piece of fruit. In fact, our class 2’s often pass as a class 1 according to PPCEB’s standards.